Are you planning for Delhi site seeing with better travel agents for traveling in different ranges of Delhi and want to make your weekend memorable. Check out Tempo Traveller Hire. Many people who travel in Delhi for the sake of business or sometimes to get a break from their hectic life and looks desperate for some of the relaxing moments in their life. So we provide Delhi site seeing packages. 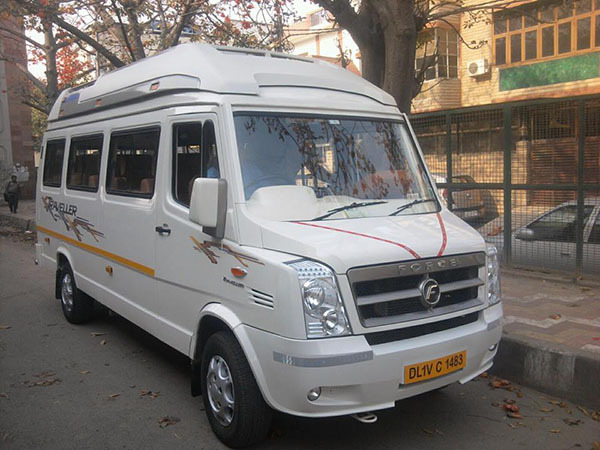 All the visitors who wants to go on trip these are related to business or with friends or with family or want to go on same day tour their first choice is the comfortable vehicle in Delhi, for that we arrange for you comfortable journey. As Delhi is the capital of India and have a lot of historical and political place that places, everyone want to see for these. The tourist come to India want to see the historical places of the Delhi that is Lal Quila, Kutub Minar, Jama Masjid, Mughal garden and a lot of places in Delhi. 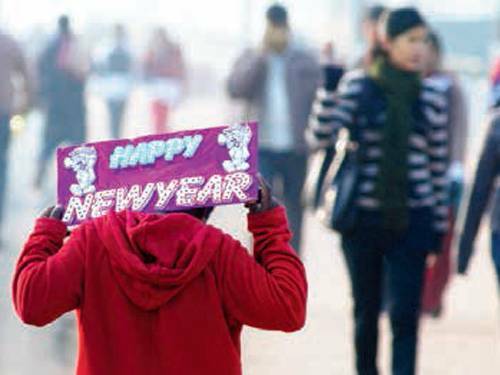 You look in Delhi many types of people who come from all over India and live happily, this quality makes anyone to wonder. So, if you want to go any trip of Delhi take help of our touring company that make your trip enjoy full and secure. We provide many types of packages that make your trip like you want if you want your trip long or small depend upon you, we only help you to make your trip delightful and enjoyable. This entry was posted in Transport and tagged tempo traveller hire. Bookmark the permalink.